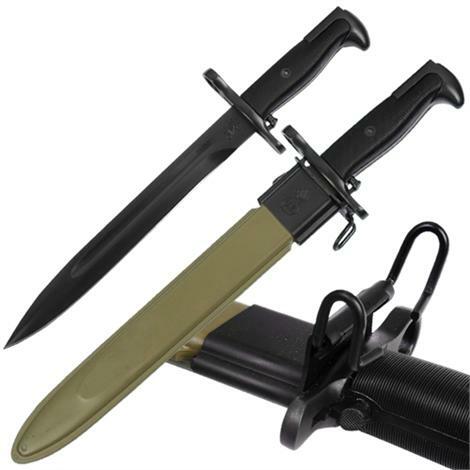 This is the World War II 1943 Oneida Limited M1 Garand Bayonet replicated to match the real Bayonet use during World War II in 1943. 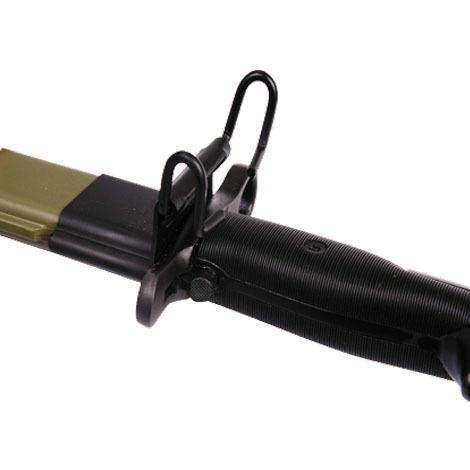 This Bayonet OL Knife features a black anodize carbon steel blade dagger style with an ABS black handle. The handle has the gun groove to fit the M1 Garand and the 1903 Springfield. 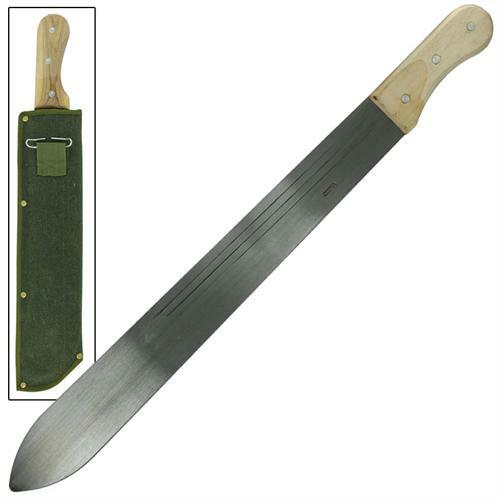 We have focused our attention when creating this 10 inch blade which sports the engraved "OL. US. 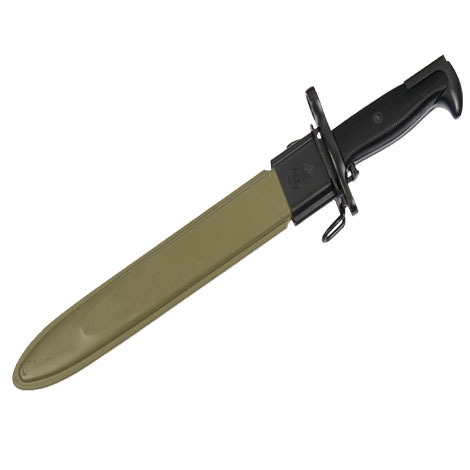 1943 which authenticate this carbon steel blade replicating the bayonet used in World War II. With the razor sharp edge, it has blood grooves on both sides. 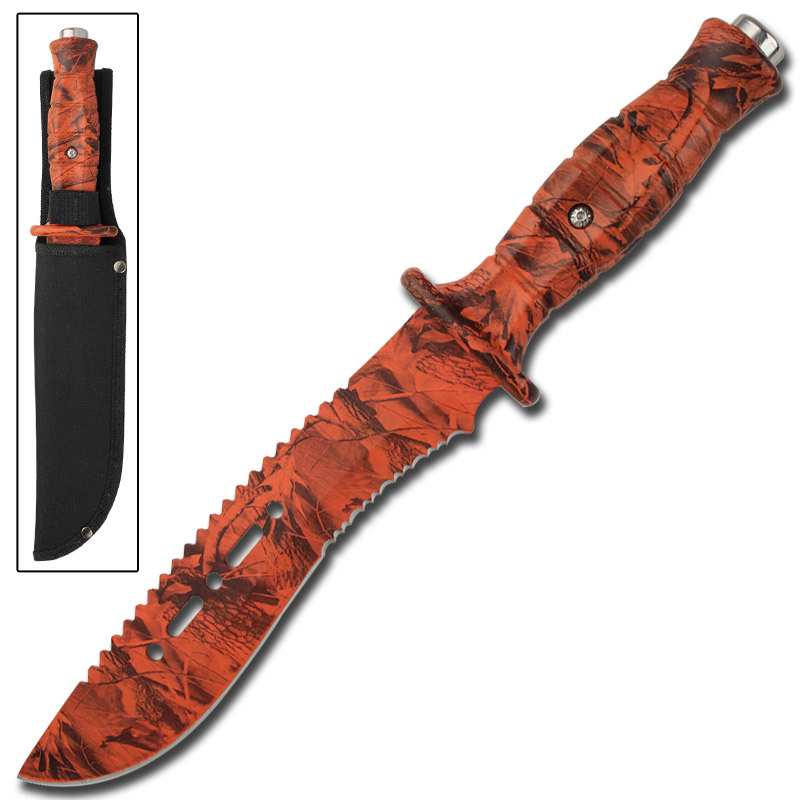 Just push down the releaser on the handle to unleash this thick and massive dagger style carbon steel blade. To close, just push it back in the sheath while pressing down on the releaser on the handle. This Bayonets guard has a gun ring which was popular with these types of knife to be fixing with the gun soldiers were used, the MI Garand and the1903 Springfield. 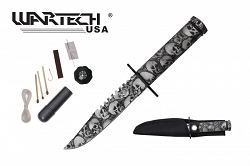 This knife comes equipped with a green ABS sheath and black steel throat fittings which is stamped U.S.